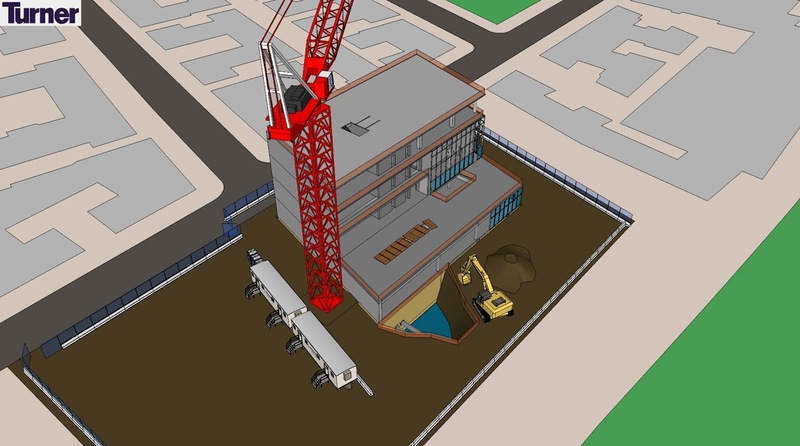 Turner takes advantage of SketchUp Pro’s ease-of-use, friendly environment and the 3D Warehouse as a fundamental tool for introducing Turner engineers, superintendents, and safety managers to Virtual Design and Construction (VDC). Turner training courses begin with teaching SketchUp Pro. Many VDC concepts are taught through SketchUp. SketchUp Pro is also a core tool and foundational step towards Turner’s advanced VDC tools and processes. 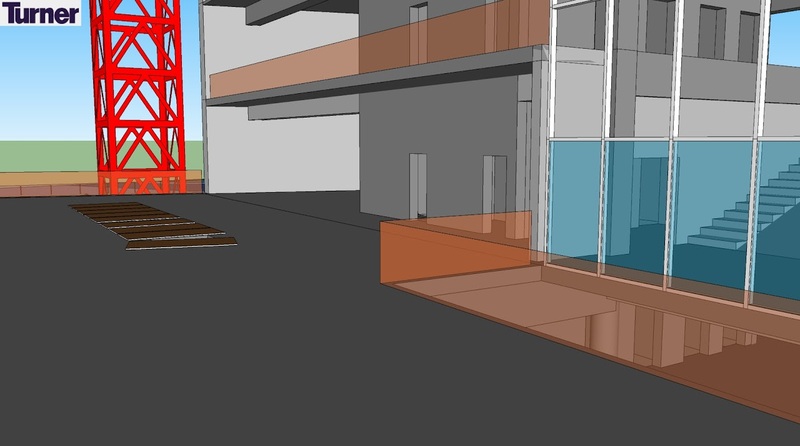 Jim explains, "We find that SketchUp Pro is a great tool for introducing fundamental modeling and analysis skills to all construction families. At Turner, we include SketchUp Pro as part of the standard program installation package on all computers. This makes SketchUp just a click away for all users." We'd like to thank Jim and all the folks at Turner for giving us a detailed peek into how they use SketchUp Pro in their operations. We look forward to hearing more. Are there architects relying solely on SketchUp as their CAD software?